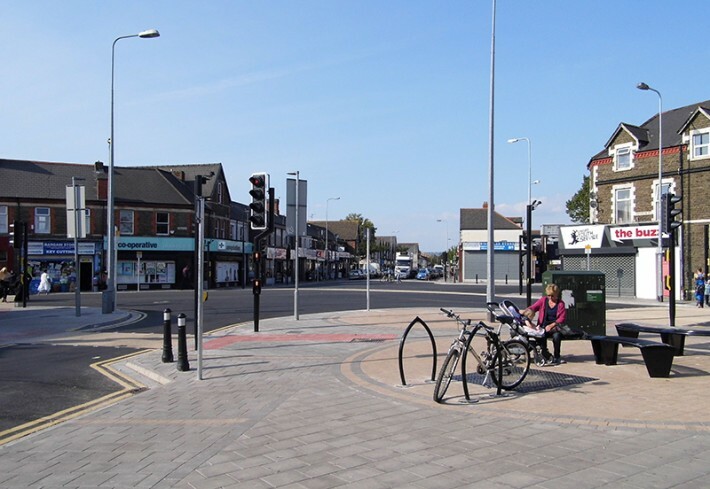 Grangetown is an inner city neighbourhood, strategically located on the edge of the City Centre and the Cardiff Enterprise Zone. It has a strong established community, but suffers from a range of economic, social and environmental challenges. It is an area characterised by high benefit dependency, low household incomes, economic inactivity and child poverty, and a diverse mix of minority ethnic groups. 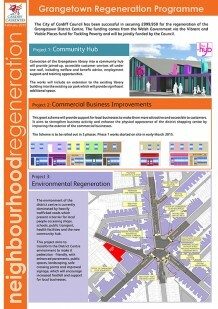 This regeneration programme which is jointly funded by the City of Cardiff Council and the Vibrant and Viable Places fund for Tackling Poverty comprises an integrated package of capital investment projects focussed on the Grangetown District Centre, with the aim of revitalising the social and economic heart of the community.